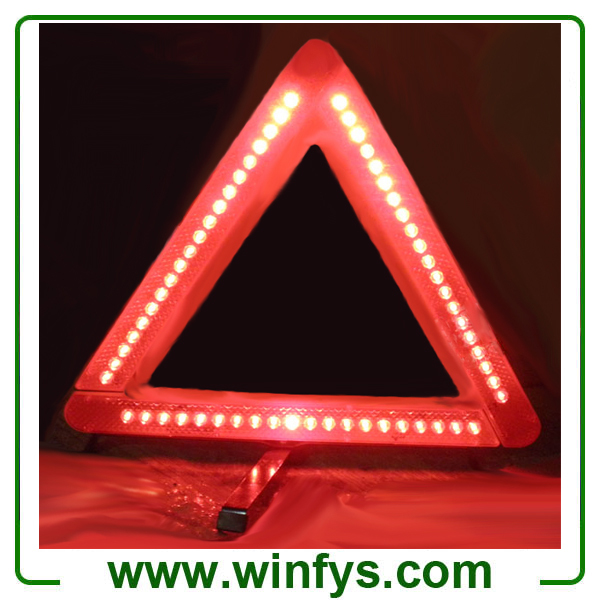 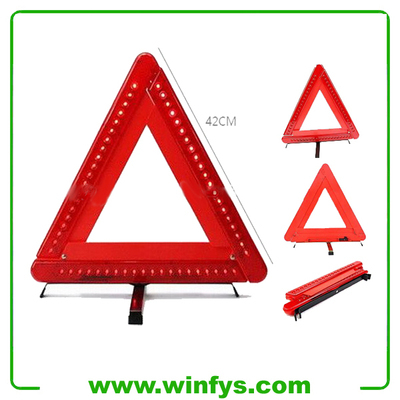 This foldable Led Warning Triangles ensures long range warning with 60 red, high visibility LEDs that provide steady or flashing illumination.This Led Warning Triangles is Ideal for safety applications and as a roadway warning signal incuding agriculture, harvesting season, tractors duringheavy fog, rain, or in poorly lit roads. 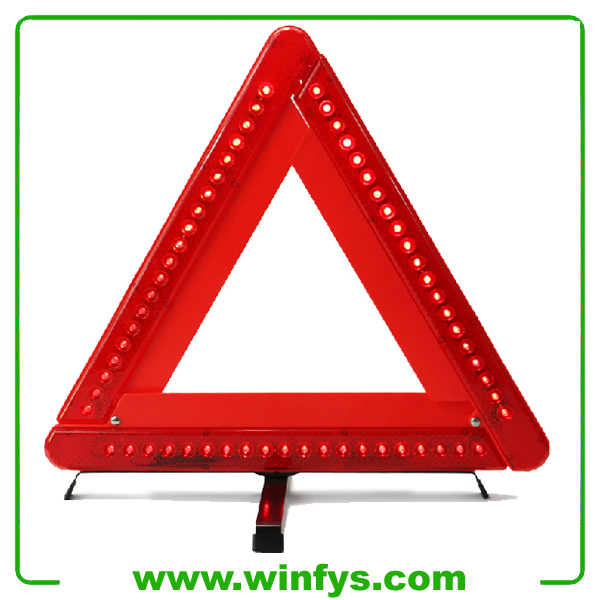 · Operation by ON/OFF switch and with Steady/Flashing modes. · Led Waring Triangle folds down easily for carry and compact storage.